Do you know that income protection prices for the same person can vary by 40% & more? That's 45.7% difference! For some occupations the difference is even bigger! 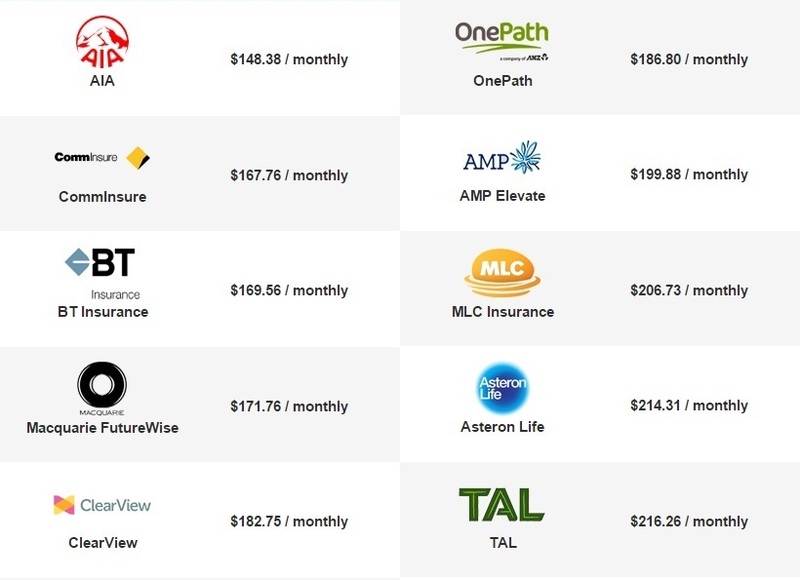 Would you like to find out which insurance company offers you the most competitive price on your income protection insurance policy in New South Wales? Please submit income protection quotes form on this page.